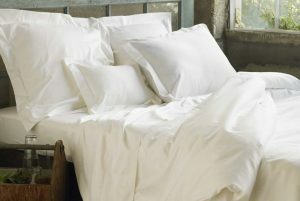 $68.00 – $88.00 On Sale! 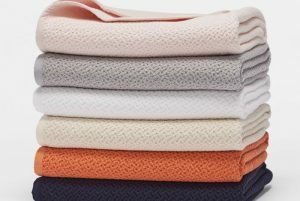 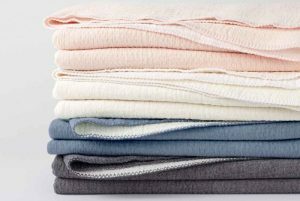 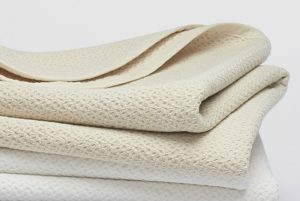 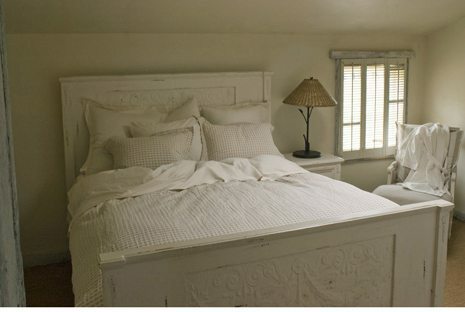 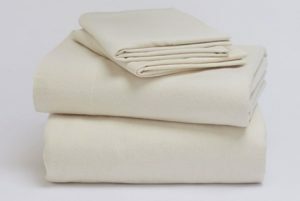 Coyuchi Organic Sham (1 Sham) Sateen $48.00 – $68.00 On Sale! 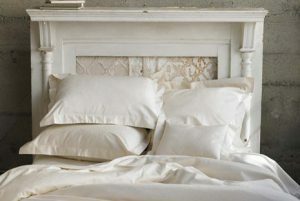 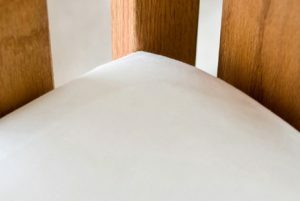 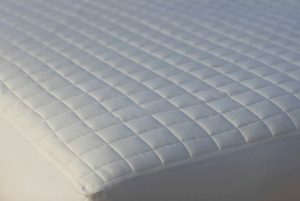 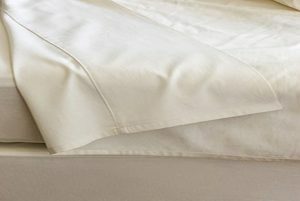 Lustrous, organic cotton sateen.